the best vital fibre for cleansing the body of toxins! Fibre Select is the best vital fibre that meets the expectations of demanding people. Its great composition allows the organism to be thoroughly cleansed. Feel the difference and start a new chapter in your life today! In nature, nothing dies. Excess toxins penetrating the body with food and air do not disappear, but are stored. If you do not deliver through diet the appropriate cleansing substances, you will feel the unpleasant consequences of the organism’s poisoning. Some may be more severe than others. The most common are: bothersome constipation and bloating, a slow metabolism, a tendency to gain weight, heaviness, apathy and fatigue. 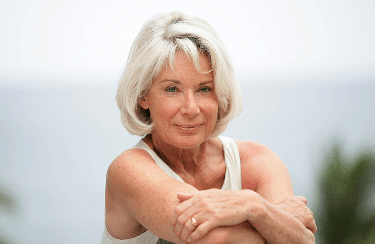 Excess toxins in the body result in a deterioration of your appearance – the skin becomes gray, devoid of luster, hair becomes matt with a tendency to fall out, nails split. The whole body cries out for intervention, because toxins are weakening it. Their presence, after accumulating, becomes dangerous, and can cause many chronic diseases. Therefore, it is essential to cleanse the organism systematically. How does vital fibre eliminate toxins? Fibre is a vital substance created by nature. It effectively cleanses the body of toxins, by improving the functioning of organs responsible for the removal of harmful elements. In other words, it unlocks the natural ability of the body, supporting it in its daily hard work. Why is it necessary? Because most of us today lead an unhealthy lifestyle. Sometimes because of bad habits – addictions, poor diet, lack of exercise, stress. Sometimes because of genetics. Do you think that it doesn’t apply to you because you're fit? Unfortunately, that’s not true. You can’t be sure that you are cleansing your body, because diet and exercise alone may not be enough. Every day we are exposed to the influence of environmental factors such as pollution, toxic food additives, pesticides and antibiotics, all of which cannot be avoided. Why is Fibre Select the best fibre? The Fibre Select formula is unrivalled. It is the only vital fibre with such a complex composition that works effectively and in harmony with your body. What is the composition of Fibre Select? A natural ingredient obtained from apple skins. It swells in the stomach, providing a feeling of satiety that prevents snacking. Quickly and effectively improves the digestive system, dealing with common problems. It lowers blood sugar and glucose spikes that are responsible for snacking. A very good thickener, which provides a feeling of satiety and protects against the effects of snacking. Promotes weight loss. Known as a prebiotic that stimulates the digestive system. It has a beneficial effect on intestinal flora. A natural nutrient for beneficial gut bacteria. It allows the fast recreation of a good environment in the digestive system. It accelerates peristalsis and facilitates bowel movements. Thanks to this, toxins are removed before they adversely affect appearance and wellbeing. At first I thought it was down to the time of year, then because I was overworked. However, I began to ponder and analyse and came across Fibre Select. When I read about it I rubbed my eyes in amazement. I decided that it made sense. I tried it and I also recommend you try it. Easier weight loss, a flat stomach, better appearance, and even a higher libido. Fibre Select is irreplaceable. I am positively surprised how much this powder changes. I dissolve it in orange juice and drink it everyday. It works, and the effects are great. Now, I can’t imagine my life without Fibre Select! I am a dietician with over 10 years’ experience. 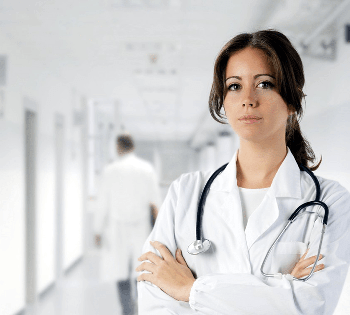 Everyday, I meet discouraged patients who have tried many diets. 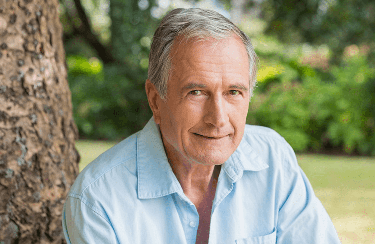 When I talk to them about the role of toxins and the problems associated with them, they are often shocked, greatly interested and they ask lots of questions. When they decide to try, they find out it makes sense, that you just have to remove the cause to achieve a lasting effect. They understand that the objective is not to mask the problem but to remove it. That is what it’s about! You risk nothing by ordering Fibre Select. The manufacturer is confident in the quality of its product, which is why it offers a unique quality guarantee. If the product does not meet your expectations, send back the packaging and you’ll receive a cash refund. All orders are send immediately after ordering. We pack them discreetly so as not to reveal their contents. Only you know what is inside. 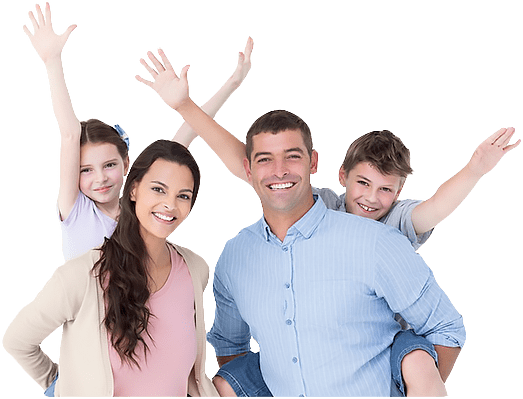 Fibre Select is a carefully developed product, created by qualified people in a renowned laboratory. Its quality has been confirmed in many independent studies. What is the form of Fibre Select? 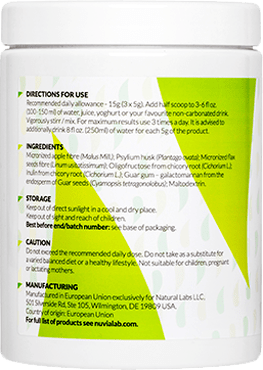 Fibre Select is in the form of a concentrated powder that dissolves in water or other beverages. This form guarantees the best absorption and quick action. What does Fibre Select taste like? Fibre Select has no taste or smell, making it pleasant to take. It does not affect the taste of your favourite beverages. How quickly will I receive the package? All orders are send immediately after ordering. Packages usually arrive within 24-48 hours from ordering. What should I keep in mind using Fibre Select? When taking Fibre Select, it is recommended to increase water intake by about 250 ml for each portion (5g). How to take Fibre Select? Fibre Select is recommended to be taken three times a day. One portion (5 grams, half a measure) is dissolved in 150 ml of water, stirred vigorously and consumed immediately. What impact does Fibre Select have on the organism? 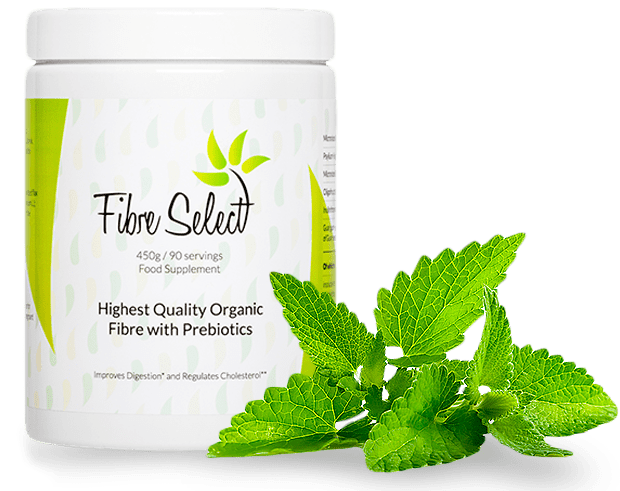 Fibre Select improves the working of the gastrointestinal tract. It allows toxins to be removed from the body and thus prevents their negative impact on well-being and appearance. When can I expect the effects? Fibre Select works day by day; the best results can be achieved after several weeks of use, when the body is fully cleansed. The first results are noticeable on the first day. Does Fibre Select assist weight loss? Yes. Fibre Select reduces appetite by filling the stomach and therefore prevents snacking. Regular use of Fibre Select helps weight loss. Cleanse yourself from unnecessary toxins! thanks to the wonderful properties offered by Fibre Select! Fibre Select © 2019 All rights reserved.